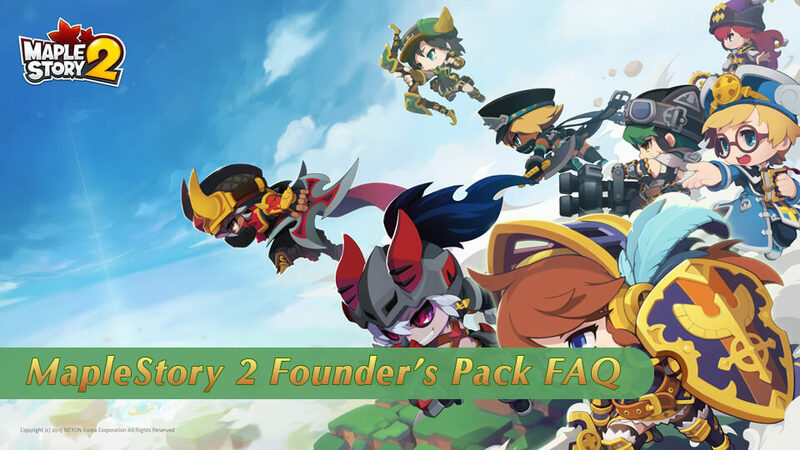 You must know that Nexon will vein to sell Founder's Pack in a few hours, and there are three packages - Explorer Package($24.99), Master Package($59.99), and Legendary Package($99.99), if you want to make a right choice between these packages, you should read below FAQs that ms2store prepared for you. Q: When will Founder's Packs be sold? A: A total of 20,000 Founder's Packs will be sold starting on July 17, 2018 8:00 AM PDT that will grant access to Closed Beta 2. Once they are sold out, Founder's Packs will not be resold until after Closed Beta 2 ends on August 1, 2018 10:00 AM PDT. Q: Will the contents of the Founder's Packs be available to players during Closed Beta 2? A: Purchasing a Founder's Pack will grant a head start to future releases. For Closed Beta 2, game access will be available and immediately granted. However, the contents of the packages will not be distributed until Official Launch. Q: Can I upgrade my Founder's Pack? 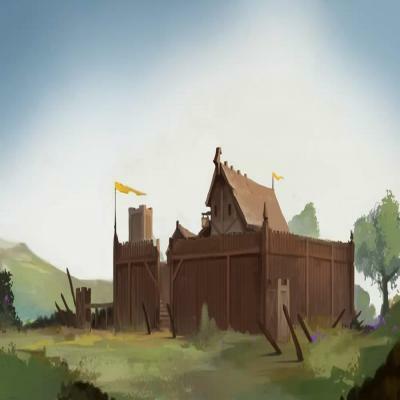 A: You can choose to upgrade your Founder's Pack at any time before the sale of the Founder's Packs ends. Although there is a limited number of Founder's Packs during Closed Beta 2, you can still choose to upgrade even if it's temporarily sold out. Q: I was already accepted into Closed Beta 2. Will I get an extra Beta code when I purchase a Founder's Pack? Q: I tried to buy the Founder's Pack during Closed Beta 2, but it says "Temporarily Sold Out". What do I do? A: As part of our Closed Beta stability test, we will only be selling a total of 20,000 Founder's Packs during the beta test. Once they sell out, they will remain "Temporarily Sold Out" until the end of Closed Beta. We will resume sales afterwards. Q: During Closed Beta 2, I didn't get game access right away after purchasing the pack. What do I do? A: Please log out of the Nexon Launcher and log back in. If you continue to have issues, please submit a ticket through our Customer Support portal. Q: When is the last day of Founder's Pack sales? Q: Can the Founder's Pack be purchased for another person or be gifted to someone else? A: All contents of the Founder's Pack will only be distributed to the account it is purchased on. A gifting option isn't available and purchases cannot be granted to a different account. Q: How many Founder's Packs can be purchased per account? A: Only one Founder's Pack can be purchased per account. However, if you purchase the Explorer's Package or Master Package, you can choose to upgrade your Founder's Pack. Q: Can I transfer the Founder's Pack to another account? A: The Founder's Pack is tied to the account it is purchased on and cannot be transferred to another account. Q: What type of payment methods can I use to purchase the Founder's Pack? A: Founder's Packs can only be purchased with PayPal, Xsolla, Karma Koin, and a Credit Card. You will not be able to use existing NX to purchase the Founder's Pack. Q: Are all items included in the Founder's Pack permanent? A: The Premium Club Membership will be available for 30, 60, or 90 days based on the package purchased. The Founder's Daily Wonder will have an expiration date once it is activated. The rest of the items are permanent in the packages. 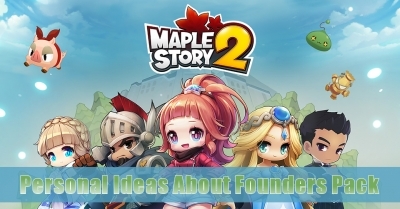 Q: What is the NX to Blue Meret ratio for MapleStory 2? A: Each Blue Meret is worth 10 NX ($.01 USD). $1 USD will grant 1,000 NX. 1,000 NX will grant 100 Blue Merets. Q: Is purchasing the Legendary Founder's Pack the only way to get the Founder's Daily Wonders? A: This is a special and unique version of the Daily Wonders and can only be obtained through the purchase of this Founder's Pack. Q: What are the Premium Club Membership benefits? As long as the Founder's Pack is released, there would be thousands of Maplers come to buy Master Package, yes, it's all my conjecture, because most people would like to choose a "medium" package, which is surely a common choice for all Maplers. BTW, don't forget that ms2store can offer you MapleStory 2 Mesos with safe and fast service. MapleStory's office released a new message recently. 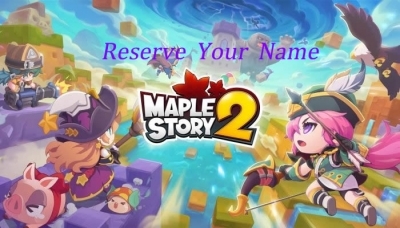 If you purchased a MapleStory 2 Founder's Pack – you know, the ones that come with unicorns and poop – then get ready to reserve your character's name starting at 10:00 AM PDT on Tuesday, August 14, 2018. 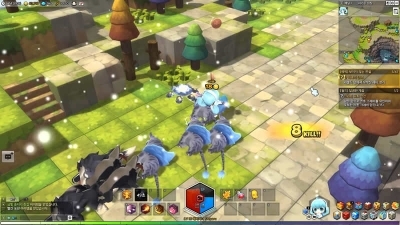 MapleStory 2 has been developed with older and newer computers in mind, allowing everyone to partake. Specs and computer requirements are below. 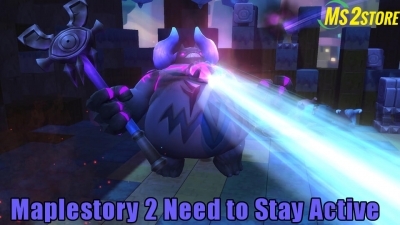 This informative guide highlights 6 easy ways to improve your damage in Maplestory using virtually no mesos! The techniques proven below are utilized to electricity new released jobs, for example, Kanna as much as Level 200 in a single day. long time no see, guys, welcome back to ms2store, how do you guys feel with the Founders Pack, which is really attractive to some players. After that, or something like that near it, everyone wouldn't have anything to bother with even though you did not get one. Closed Beta 2 arrives on July 18th! 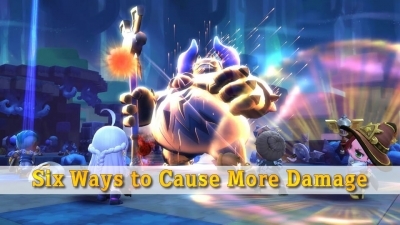 Most of Maplers been waiting for a long time, that’s worthwhile, we can experience a very different MapleStory 2 game during Closed Beta 2, it's very close to us now, I am so excited about this. 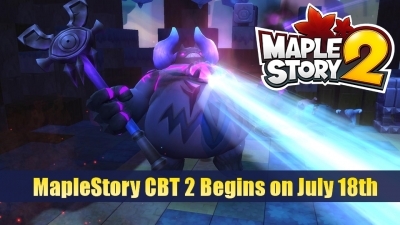 We all know that CBT 2 has already been started a while ago, but there are still some players worry that Maplestory 2 is dying, yes, I'm worried about that, too, so I believe Nexon should do more things to stay Maplestory 2 active.